szcz's audio adventures: The wineglass drone. 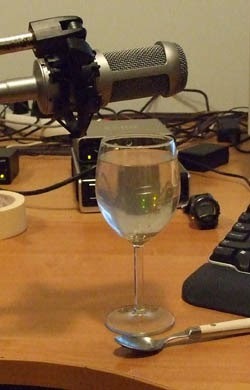 The Wineglass Drone is available at Kontakt Hub. The instrument itself is 130MB in 12 wav files, mappings for sfz and Kontakt. 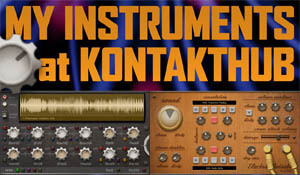 You will need full version of Native Instruments Kontakt 4 or newer to open Kontakt mapping. 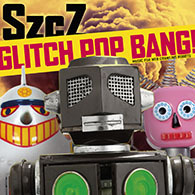 Sfz version is missing GUI and some controllers, it can be opened by various samplers. Loop points are in the files, so it should be easy to load it to any sampler.